To provide individualized reading, writing, and life skills tutoring that empowers adults in the Sioux Empire to reach their potential. Volunteer tutors teach adults to read on a 1 to 1 basis. All materials are provided for tutors and adult readers. A volunteer Board of Directors governs the program and is comprised of 12 decision-making volunteers. 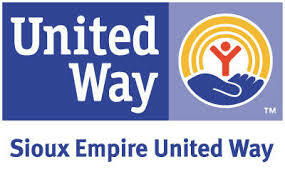 The agency is a Sioux Empire United Way-sponsored agency. 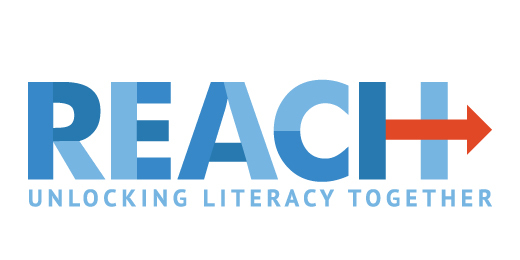 REACH is an active affiliate of the national organization, ProLiteracy America (www.proliteracy.org).